Amazon Hopes For Hole in One with ‘Red Oaks’ Comedy!!! 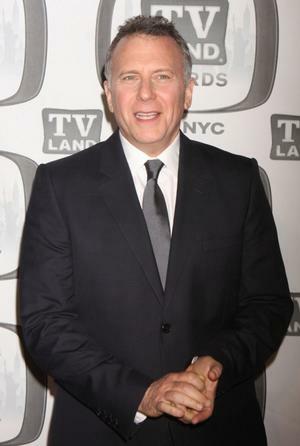 Amazon Studios has given the greenlight to another comedy for their pilot season. ‘Red Oaks‘ is being written by Gregory Jacobs (‘The Knick‘) and Joe Gangemi (‘Wind Chill‘, ‘Eliza Graves‘). 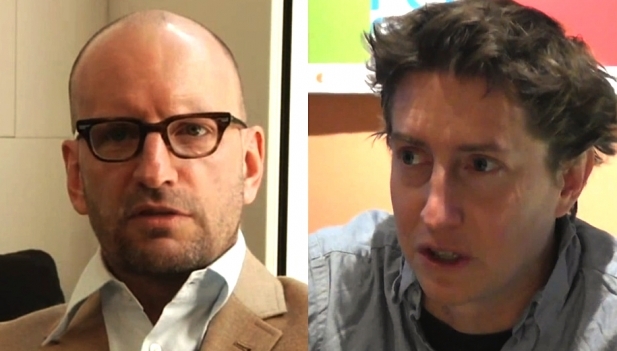 Oscar-winning filmmaker Steven Soderbergh (‘Pleasantville‘, ‘Rumor Has It…‘) is attached to executive produce and David Gordon Green (‘Eastbound & Down‘) will direct and executive produce. 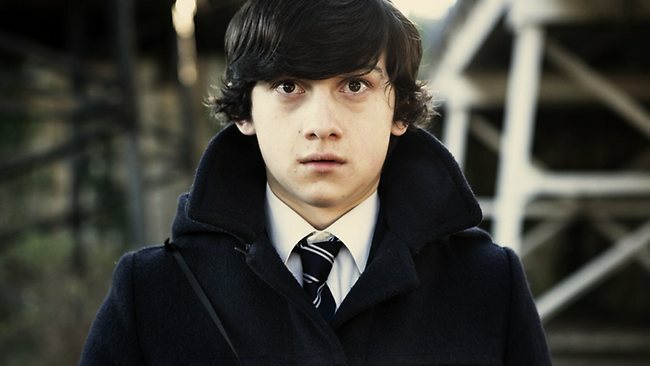 ‘Red Oaks‘ is set in 1985, and features college student David Myers (Craig Roberts) who is both reeling from his father’s heart attack and conflicted about what major to declare in the fall. Myers gets a summer job as an assistant tennis pro at the Red Oaks Country Club in suburban New Jersey and while there, he meets a colorful cast of misfit co-workers and wealthy club members including an alluring art student named “Skye” (played by guest star Alexandra Socha) and her corporate raider father “Getty” (played by Paul Reiser). A coming-of-age comedy set in the “go-go” 80s that is equal parts hijinks and heartfelt, ‘Red Oaks’ is about enjoying a last hurrah before summer comes to an end—and the future begins. 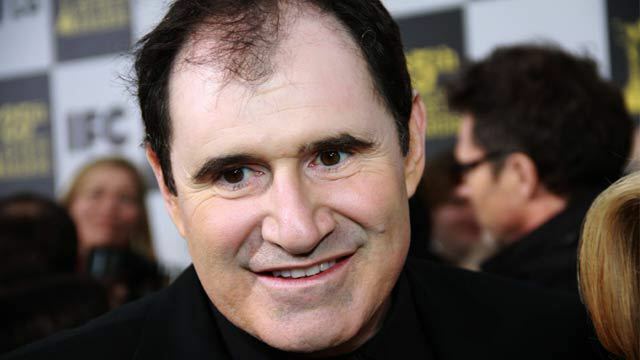 The series also stars Jennifer Grey as “Judy Myers,” Richard Kind as “Sam Myers”. The show sounds a little ‘Caddyshack‘ to me, but one thing that I love about it is that Paul Reiser and Richard Kind are teaming up in another comedy. I was a giant ‘Mad About You‘ fan. Actually, I still am. If anyone has an extra series DVD set laying around you want to get rid of, hit me up. I love those guys, together or apart. My kids have even picked up the way I answer any question I want to say ‘no’ to with ‘not so much’. It’s a little thing, but it started with Paul Reiser and has become a general part of my family vernacular…Two generations so far!!! ‘Red Oaks‘ joins ‘The Cosmopolitans‘, ‘Hand of God‘, ‘Hysteria‘ and ‘Really‘ in Amazon’s third pilot season. Customers will once again be invited to watch and provide feedback on the shows they want to see turned into full series, which will then become available on Prime Instant Video. This entry was posted on Tuesday, July 8th, 2014 at 7:39 pm	and is filed under News, Television. You can follow any responses to this entry through the RSS 2.0 feed. You can skip to the end and leave a response. Pinging is currently not allowed. « ‘Star Wars’ Announces New Cast-Members!! !